Kevin Hart has been at the front of so many huge box office hits in the last few years. His quick talking comedy along with unique joke delivery creates a laugh out loud atmosphere during any performance on and off the screen. Kevin Hart is always busy nowadays between the movies featuring The Rock, and specials he's been ask to help with. 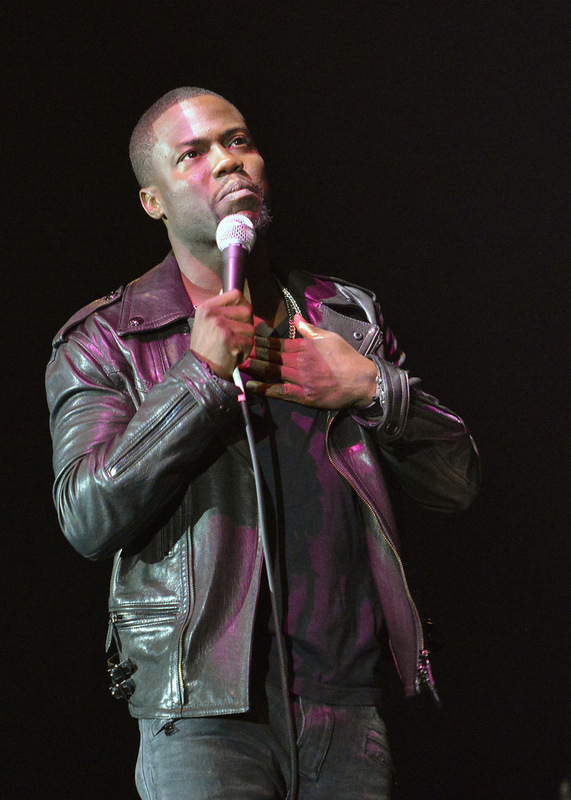 Over the years Kevin Hart has sold out arenas during tours and had multiple TV specials. Now in 2018 it seems like a great time for another comedy tour. Catch all the laughs live during his Irresponsible Tour coming to a city near you in 2018. Don't sleep on the chance to see Kevin Hart live and laugh along with the crowd at any upcoming comedy show with tickets from Rad.Tickets.